 Complete production and subcontracting of plastic products. 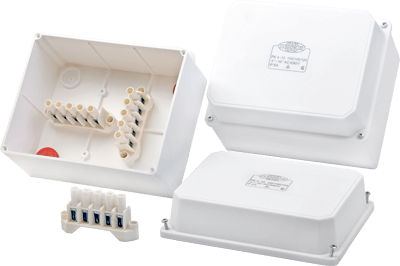 junction boxes for the electrical industry. 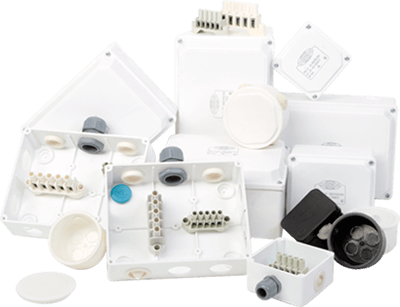 "JV Electric" Ltd. was established in 1997 in Plovdiv (Bulgaria) as a company for production of junction boxes from thermoplastics. Over the years the company specialized in the manufacture of precise plastic products from various materials : ABS, PC, PP, PE, PA6, PS etc. by the method "injection molding", both for the mass market and for special purposes. We can offer closed production cycle of plastic product from it's starting phase - the idea and 3D model of the product, through construction and production of the mold, mass production and delivery to your warehouse. We offer both subcontracting of small and medium-sized series of plastic products, and assistance in developing a plastic product from its starting phase (development of the mold) to the last phase associated with the packaging. Jv electric is well known manufacturer of junction boxes for surface mounting and terminals. Using high quality materials is a key factor for the high quality of our products. 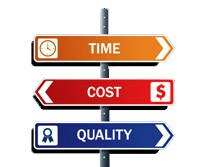 Our company offers individual solutions according to our customer needs. With many years of experience and high-tech equipment, our team can offer affordable and practical solutions for non-standard products.